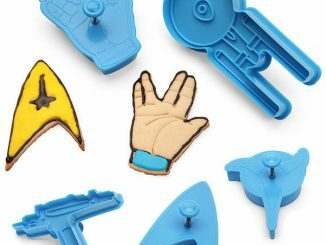 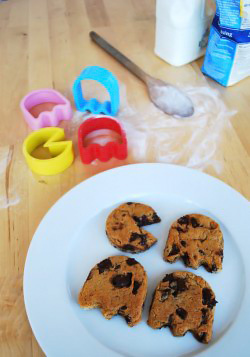 We’ve been on a Pac-man kick lately with the Pac-Man Wind Up Racers, Pacman Arcade Machine, and Pacman Mini Stapler, so it seems fitting to post about these Pacman Cookie Cutters. 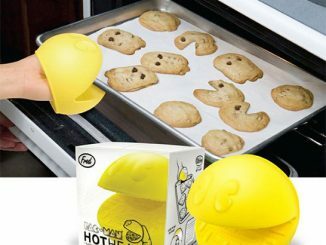 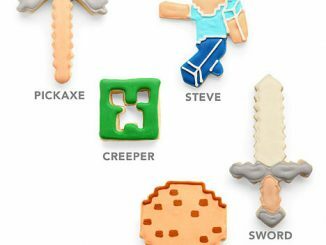 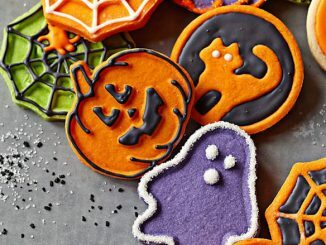 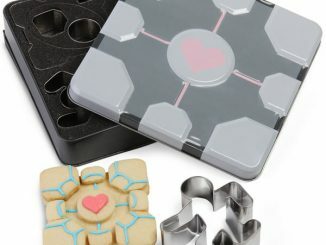 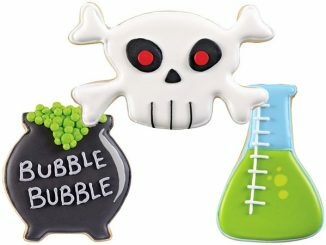 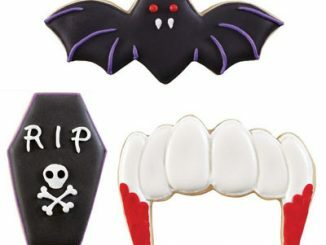 Use them to make cookies in the shape of Pac-man and the ghosts from the popular video game. 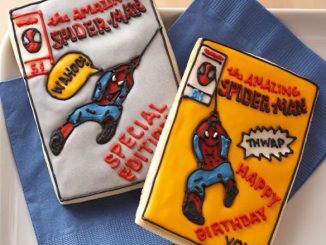 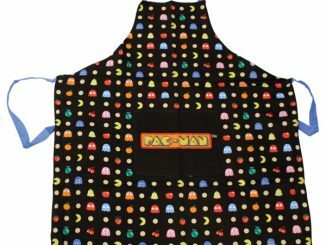 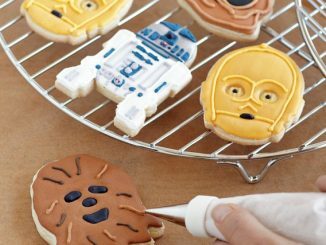 You’ll be saying wakka-wakka as you chomp on your own home-made cookies shaped like Pacman and his ghost enemies. 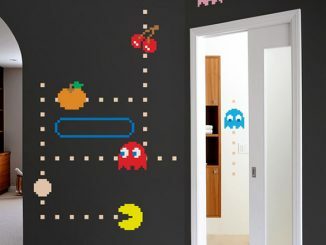 Pac-man is used to being the chomper, but now is your turn to make him the chompee. 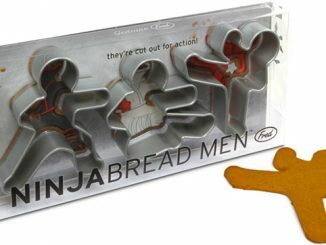 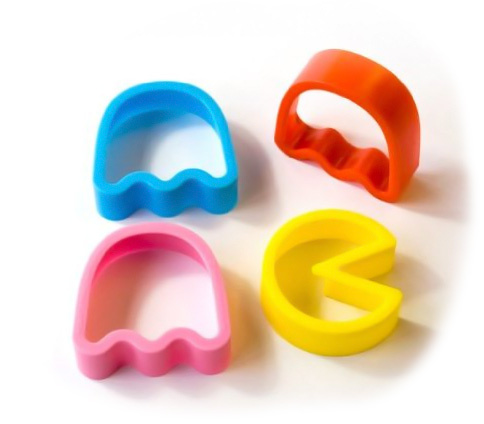 Pac-Man Cookie Cutters are available for £11.95 at Gizoo and for $19.99 at Amazon.com.